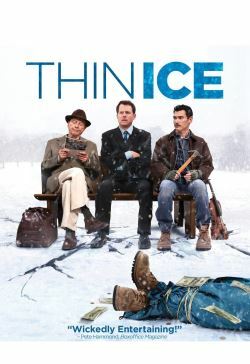 Academy Award nominee Greg Kinnear, Academy Award winner Alan Arkin, and Billy Crudup lead a celebrated cast in the most critically acclaimed caper of the year. Mickey Prohaska (Kinnear) is a small-time insurance agent looking for one big score to get him out of frigid Wisconsin. But Mickey’s clever con spirals out of control when an unstable locksmith (Crudup) turns the tables and raises the stakes higher than he ever imagined.